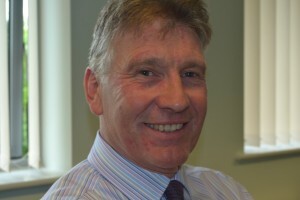 Gordon joined Velocity Growth Hub as a Business Adviser for Cherwell, South Northamptonshire and Daventry, in April. He talks to us about his first six weeks in post. “I’ve met some incredible manufacturing businesses who are achieving great success in a very competitive global market. Some business owners have never come across business support that’s available to them but a lot have had support from government agencies in the past. The feedback I’ve had about this is that often support was mostly about administering funding for different programmes available. If you want to speak to Gordon about one-to-one business support, grants or free workshops, contact him directly via email @ gordon.sparke@velocitygrowthhub.com or call the office on 01234 436123. Gordon will be running two workshops in July on successful marketing. For more information, head over to our Website. Cherwell District Council is kindly providing the room and refreshments for the workshop at Bodicote House.